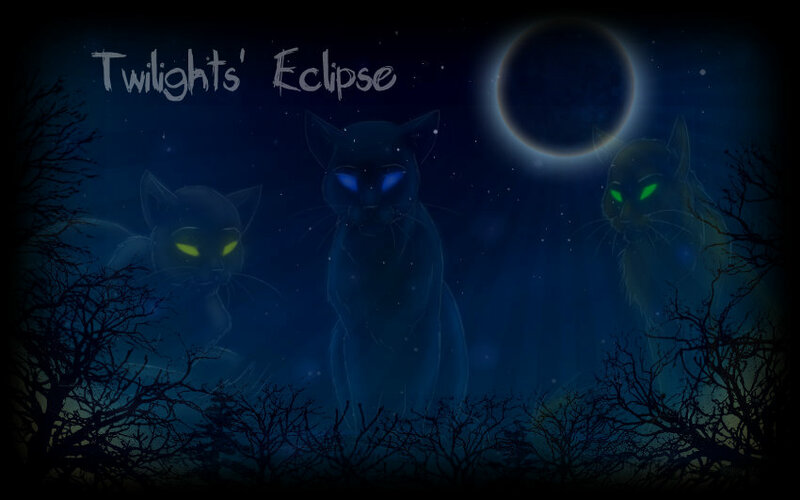 Moon Eclipse of Warriors is new warrior cats roleplay taking place in a sweet shore-side place where things aren't so sweet for the wild cats. This is a roleplay is a different experience with dice-rolling and stats that allow for fair un-bias, powerplay-proof roleplaying. • Two clans right now; Timberclan & Saltclan, will allow more in the future. • Watch your bravado; killing requires no permission. • Active members will have their cats drawn for you. Hope to see you around, kittypet.